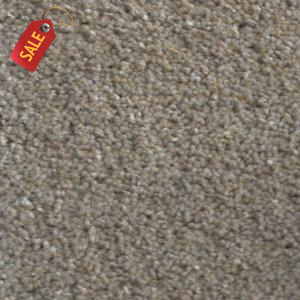 How do we sell carpet so Cheap? Long's Carpet & Flooring is located in Dalton, GA, the mecca of the carpet & flooring industry. We use our proximity to the mills along with our persona..
A dense thick heavy weight PET polyester. Tonal colors provide a truly textured visual appearance. Fresh colors for today's decor. Shop now!